A key focus for the Wellbeing Team this year is to build our opportunities for parent engagement with the College. 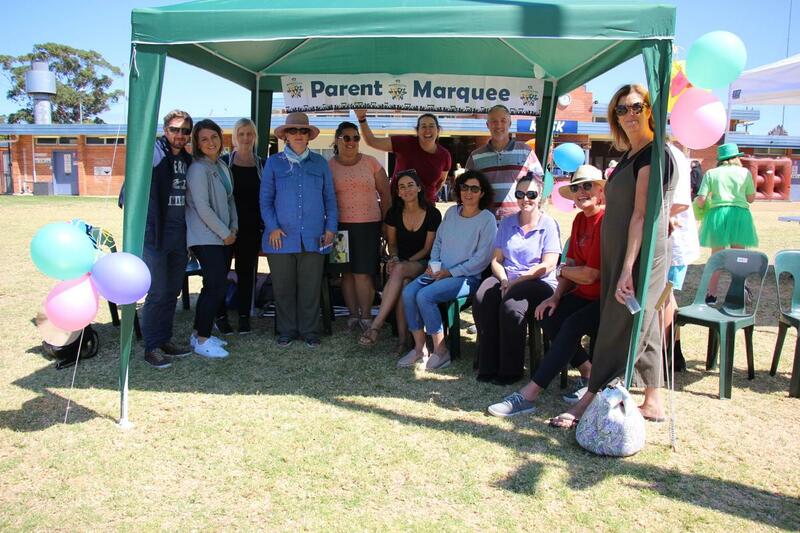 The Parents’ and Carers’ Marquee at the swimming sports was a wonderful opportunity for a group of Year 7 parents to gather and watch their child competing while enjoying conversation and refreshments with other parents. Recently a group of Year 7 parents met the Wellbeing Team and enjoyed some morning tea together. We look forward to other monthly events for parents and carers to develop their connection with the College – stay tuned.